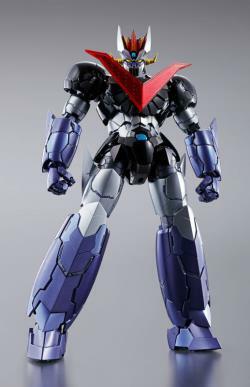 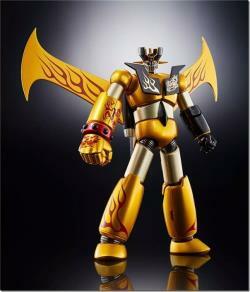 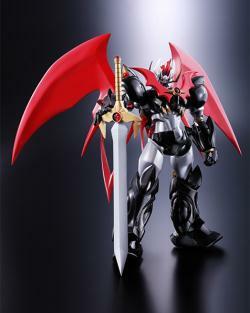 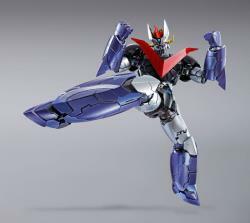 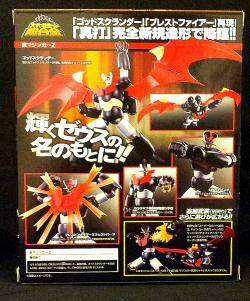 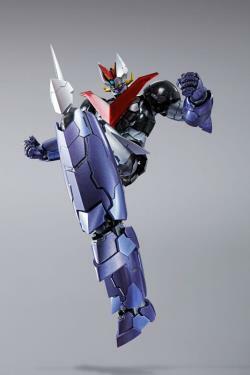 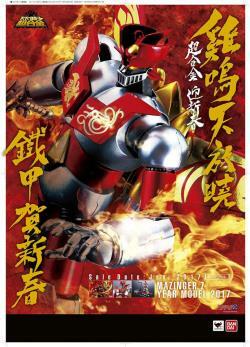 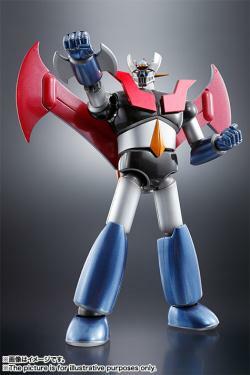 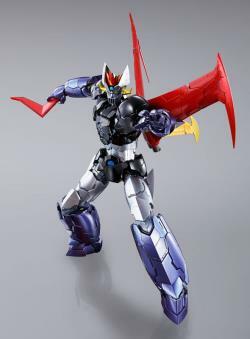 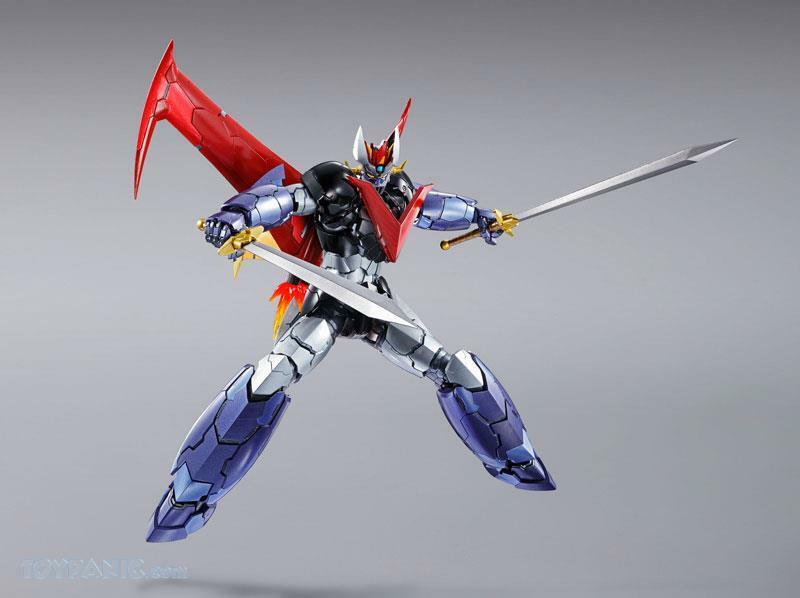 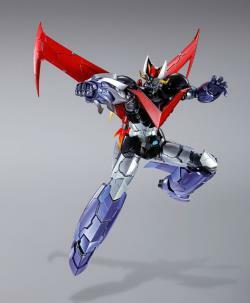 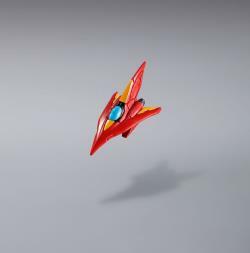 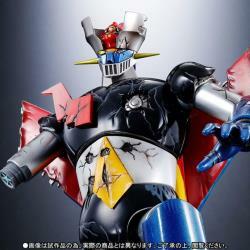 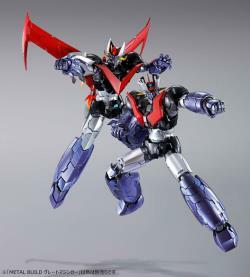 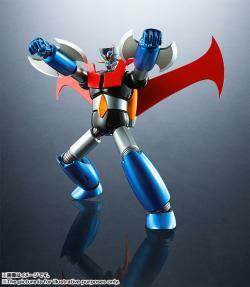 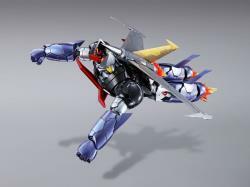 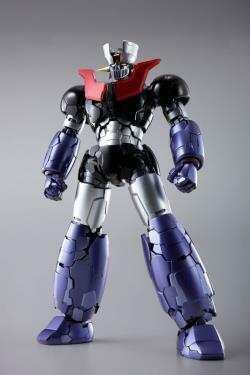 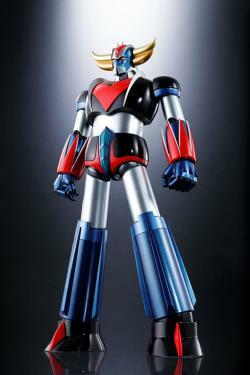 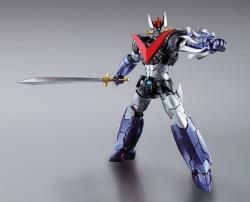 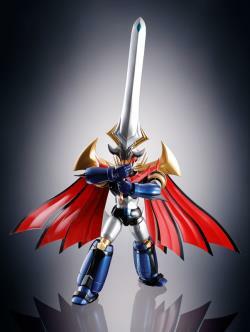 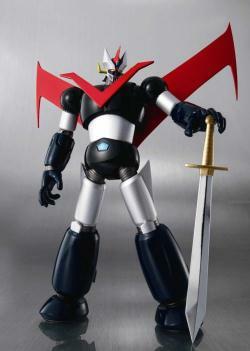 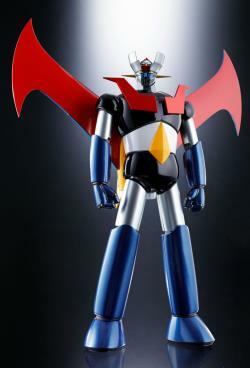 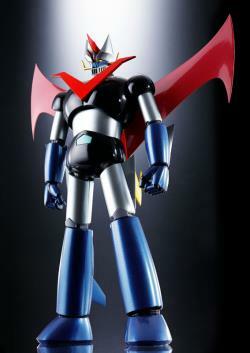 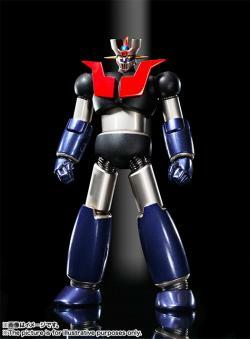 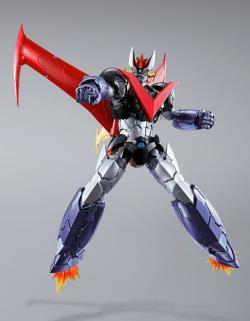 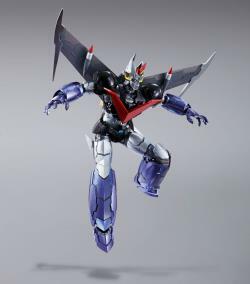 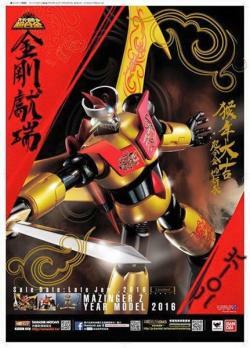 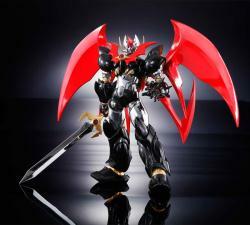 As seen in "Mazinger Z -Infinity-," the mighty Great Mazinger joins the Metal Build figure lineup from Bandai! 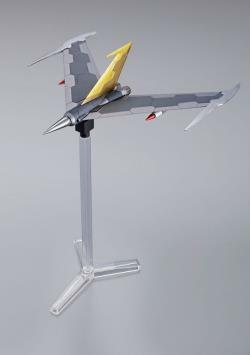 Supervised by mechanic designer Yanase Yorinuki, he's fully posable and about 20cm tall, with die-cast parts for durability. 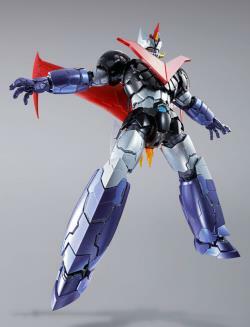 Fully equipped with all his iconic weapons, this power-packed robot deserves a place in your collection -- order him today! 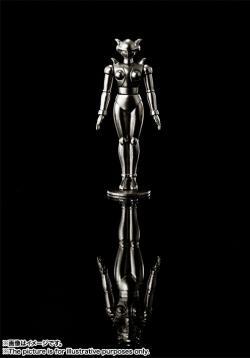 "The best site I have ever shopped at. 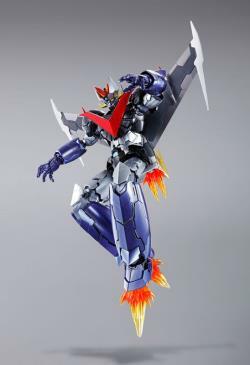 Customer service was amazing with fast replies and informative feedback. 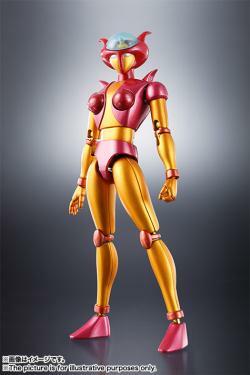 The item came in less than 3 days after payment. 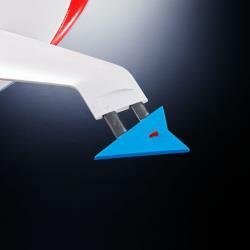 I totally recommend shopping here and have suggested to my friends too!" "Hi, already receive the item in great condition. 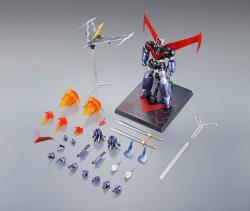 the box were nice without any dent. 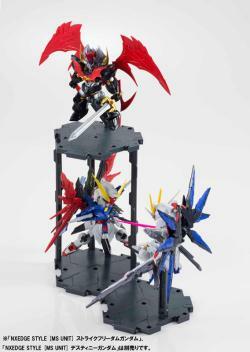 thou the shipping take some time but it was worth the wait. 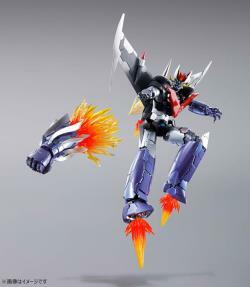 thanks toypanic!"